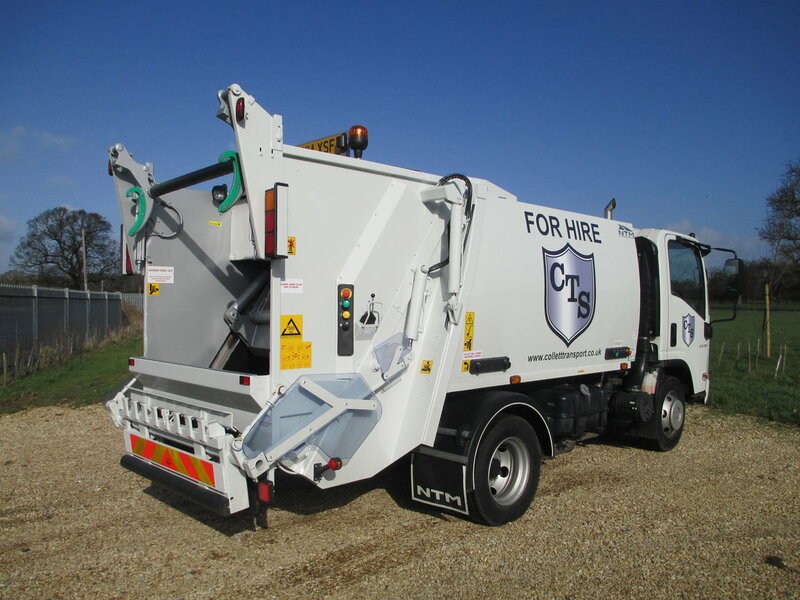 Refuse vehicle hire company Collett Transport Services (CTS) will be sharing Stand N51 with parent company Specialist Fleet Services at this years Plant & Waste Recycling Show (10-12 June). Gloucestershire-based CTS provides cost effective, nationwide municipal vehicle hire and maintenance services for the short and long term. Vehicles available from CTS include RCV’s, caged tippers, stillage vehicles, hook-loaders, top-loaders, food waste vehicles, box vans and many more. The company will be showcasing a vehicle at the show. CTS provides total fleet support from contract maintenance, mobile repairs and roadside assistance through to vehicle refurbishment. The company has applied its 24/7 roadside assistance and recovery expertise to delivering a fast and efficient Spot Hire service that sets its apart from its competitors. Specialist Fleet Services Ltd (SFS) has enjoyed another record year, winning a major new contract to renew the 122 vehicle fleet at Kettering Borough Council, as well as design the internal fit-out and running of the Authority’s new workshop. SFS already has a proven track record in workshop management and currently operates workshops for councils across the UK including Weymouth & Portland, Staffordshire Moorlands District Council, Epsom & Ewell Borough Council and Hinckley & Bosworth Borough Council.